Density, and notably residential density , is closely related to the issue of urban sprawl. Indeed, developing low-density neighborhoods implies to always set them a little farther on the outskirts, taking up large non-developed areas for a small number of residents. 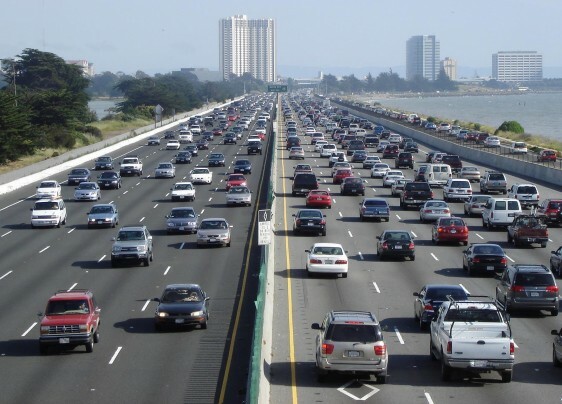 The density of housing and activities has a significant impact on greenhouse gases emitted by a community, mainly because it determines the residents’ needs in motorized travel, especially by affecting the level of public transit services the community can sustain. Indeed, below a certain residential density, public transit becomes inefficient and very difficult to implement and/or pay for. Moreover, a dense environment encourages the use of active transportation. The difference in density between two neighborhoods can generate an important difference in GHG emissions. 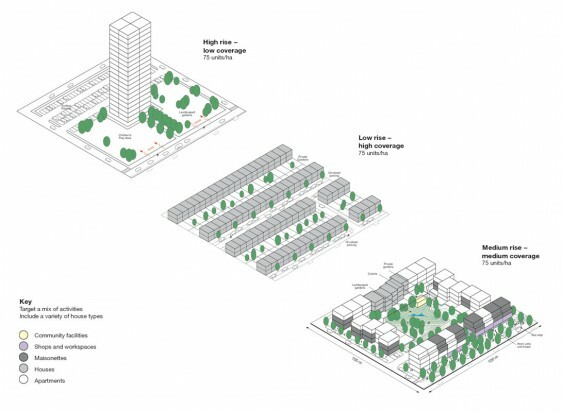 For example, a community with a density of 43 housing units per hectare would emit 38% less GHG through its transportation-related activities alone than one with a 3.6 units/ha density, and 14% less than another with a 21 units/ha density! Increasing residential density not only reduces GHG emissions but also lowers travel distances and energy consumption. But the benefits of a denser living environment go beyond the transportation issue, as it also lowers overall energy consumption. A single two-story house will experience 20% higher energy losses on average than a semi-detached, and 50% more than an apartment. Moreover, density offers municipalities the opportunity to save money, since higher densities result in significant reductions in public expenditures, particularly for major infrastructures, roads, police and education services. In Toronto, studies found that a more compact development of the region in the next 30 years would help lower the investments in buildings, transportation and public services (water and sewer pipes, etc.) by 10 to 16 billion dollars and the operating and maintenance costs by 2.1 to 4 billion dollars. Finally, compact living environments also increase businesses’ and local services’ viability and resilience. Some people are reluctant to medium- to high-density environments for all kinds of reasons related to the quality of life which turn out to be unjustified most of the time. Residential density is far from being synonym for high-rise buildings! 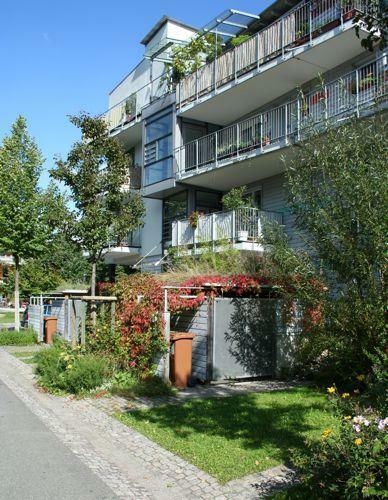 While ensuring a convenient density level, combining townhouses, duplex and triplex apartments can contribute to the making of pleasant, diversified and sustainable communities. In fact, when the concept of density is well implemented, it can be perfectly compatible with typical family needs like sufficient space, adequate privacy and green space. The quality and quantity of semi-private and public spaces make up for the sometimes smaller size of private spaces. In addition, such a lifestyle is also usually more economical for all. Moreover, the benefits in terms of efficiency and profitability help dense environments offer residents a variety of services that are impossible to obtain in low-density environments. Parks, kindergartens, schools, businesses, public transit, leisure and cultural facilities… Compact communities make these services easily accessible and collectively affordable, for the benefit of all. Make the redevelopment of wastelands a priority. Make the zoning bylaw’s regulatory provisions on building height more flexible. Impose a minimum density and authorize the densification of existing neighborhoods. With a little creativity, there can be found many ways of increasing the density of existing neighborhoods without reducing the quality of life of current residents. The EcoDensity project of the city of Vancouver is a good example of a practical application of these concepts. 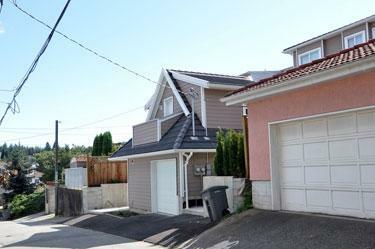 It encourages residents to build a second house in the backyard of their single family home by modifying their back-alley garage entrance. This initiative has also been called “Hidden Density”. Today, we can see a great variety of designs for these houses that are typically intended for aging parents or young adults. The development adopted by the communities since the 50s was based on using a lot of resources and land. Before the car and single-family detached home model, which lead to urban sprawl, cities were generally quite compact, with the ensuing benefits. 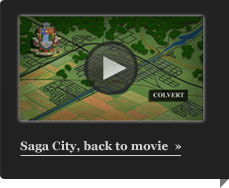 But the possibility of traveling long distances quickly has changed the cities’ fabric. The agglomeration of Quebec City, which has seen its urban area grow by 248% between 1971 and 2001 while its population increased by only 42%, is a good example of such transformation . Stretching the boundaries of urban development is often done at the expense of the environment and agriculture, an acute problem still today, as evidenced by the approval by the Commission de protection du territoire agricole to rezone, between 2001 and 2009, 7594 hectares of agricultural land  while thousands of hectares of non-agricultural land were available for urbanization. Conversely, a more compact urban development provides many benefits if it is well planned. Establishing an urban perimeter that geographically limits development to a predetermined area is an effective way to counter sprawl and end an obsolete development model. 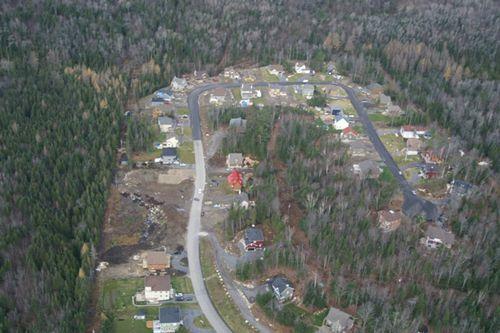 Curbing the area available for urbanization needs careful planning and a balanced approach, particularly when the city faces the opposite trends of a growing population and a decreasing average household size, a common occurence in Quebec. Municipalities can hugely benefit from being creative and proactive in their urban consolidation strategy and projects, and this creativity does not have to manifest itself only through the bylaws. Municipalities can for example implement programs of financial and/or fiscal incentives intended to redirect and better manage development in some parts of the city.